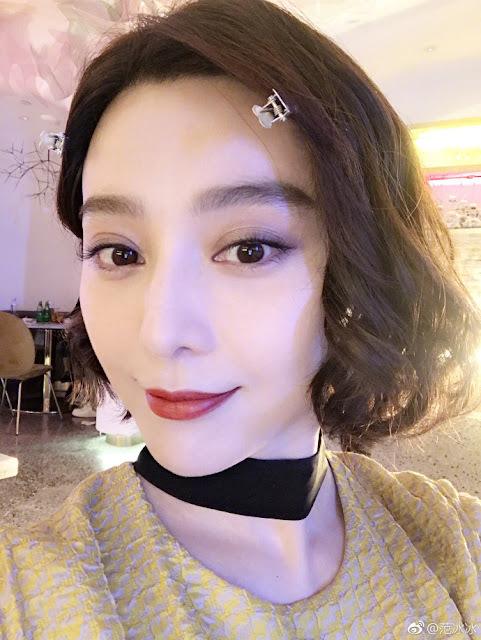 Chinese actress Fan Bing Bing's whereabouts have been a mystery since June but more so after news of her alleged arrest for tax evasion broke out early this month. The arrest has not yet been publicly confirmed so no one really knows where she is. Coincidentally though, if you check the Beijing Court's website, you'd see a number of updates for this month on lawsuits involving Fan Bing Bing. You might be surprised to know that these suits were filed with Fan Bing Bing as the plaintiff against several individual and organization for portrait disputes and not any of these lawsuits pertain to her tax evasion case. The lawsuits are obviously something that the actress would have filed in the past though the timing to update these on the Beijing Court's website is very unusual. Why now of all times? Apart from the news that government investigations on the tax evasions are still underway, the internet is rife with hearsay. There were reports that Fan Bing Bing allegedly went online for a while on her birthday on September 16. While stars and her fiancee Li Chen did not greet her on Weibo like they did in the past, there's a chat going around of Li Chen allegedly greeting her in private. Does this means that she's okay and lying low somewhere? In china, financial crimes of 3 million renminbi or more is punishable by death penalty. Hopefully, the actress has not been beheaded by china for financial crimes.